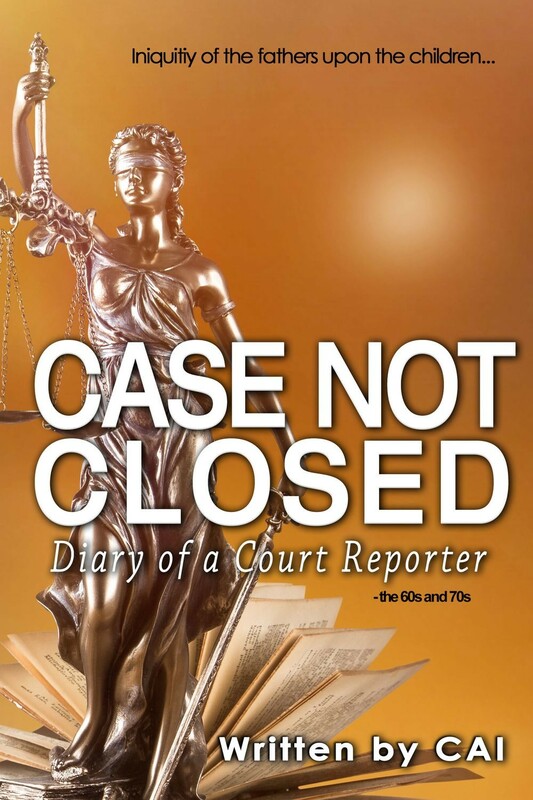 A collection of fifteen writings, including stories or vignettes (some simply slices of life and some of a more intricate nature) based on cases and happenings drawn from the author's ten years as a court reporter for the City of Washington, D.C. Actual edited courtroom testimony is often incorporated in the stories. The stories are intense, the people in extremis. These are punctuated by short essay-like reflections intended to provide context by supplying underlying root causes of crime, plus factors that impact our judicial system.